Professional ultra lightweight pad made from HD foam. 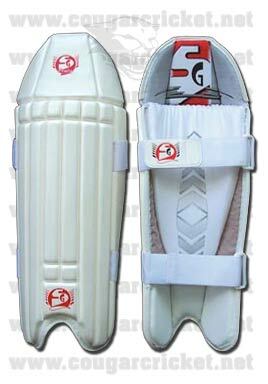 Combines lightweightness with optimum protection and flexibility. Washable facing. Straps sewn-in through ribs for perfect wraparound effect. High density sponge filled bolsters. PVC instep with hard-wearing piping.